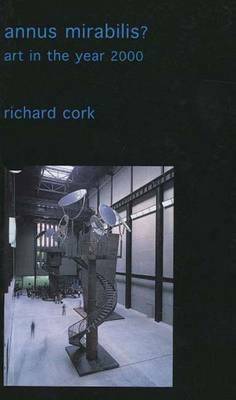 Richard Cork is one of the most serious, most influential, and best-informed art critics in Britain today. These four volumes contain a selection of his articles from the seventies, eighties, nineties, and the year 2000. The result is a fascinating chronicle and invaluable record of a turbulent period that gives an overview and survey of British art and its reception over the past thirty years which is wholly unprecedented in its scope.